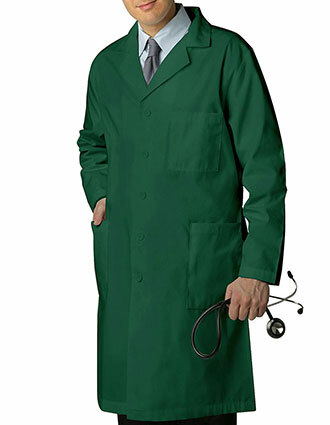 Veterinarians looking for the right lab coats are very much welcome to browse our collection of functional, durable and sturdy veterinary lab coats. 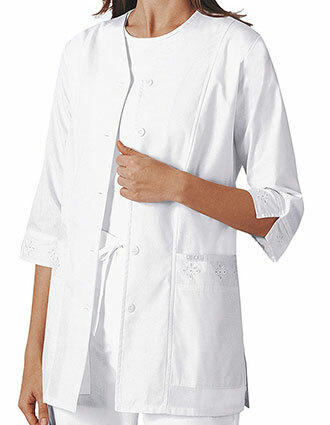 Crafted using high quality fabrics, our vet lab coats are greater value for money. Housing some of the finest brands like Cherokee, Adar, and Dickies, Barco and more – our lab coats check all boxes of functionality. 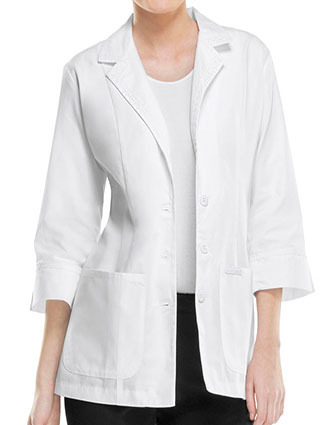 Be comfortable, look your best and get the most functional lab coats within your budget. 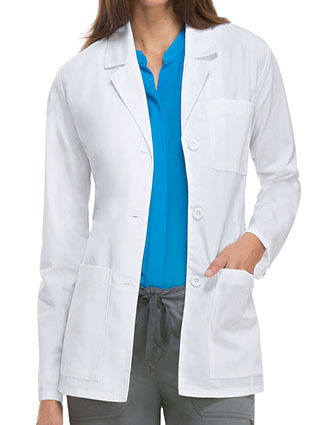 Our vet lab coats are available in a variety of colors and styles that are well suited for your needs. 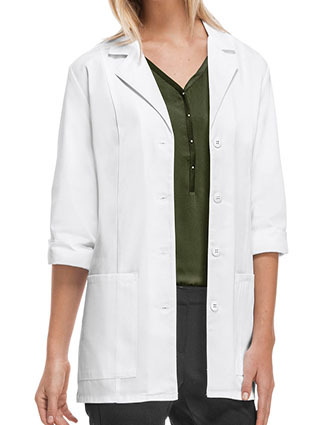 From colors ranging from red, green, navy, black and more – you get functional lab coats that are bound to impress. With sizes ranging from XS to 5XL, getting the right fit is not an issue anymore. 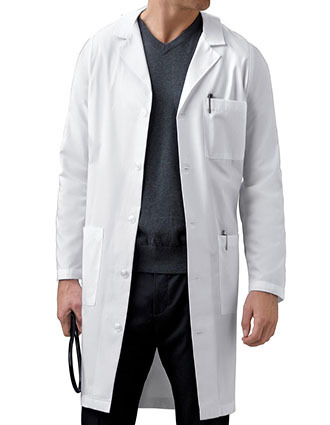 Apart from being designed with animal logos, you can personalize these lab coats further. 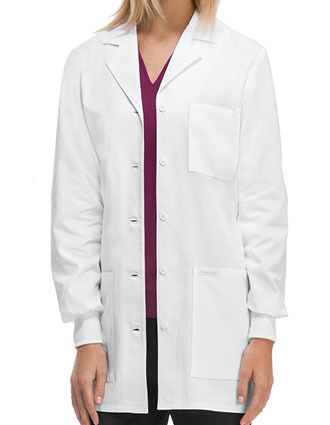 For example, you can have your name and title embroidered on these lab coats before we ship them to you. 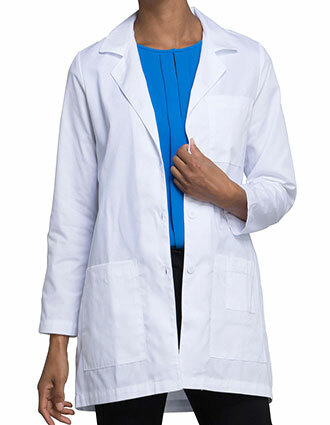 For as low as $4.49 with our in-house low-cost embroidery service, you get professional looking lab coats without denting your budget. 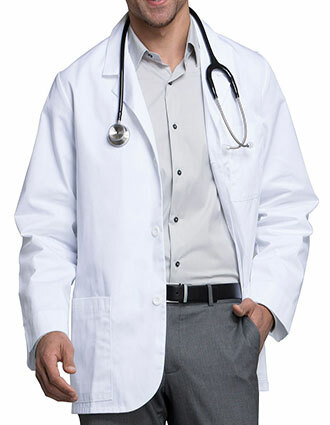 Our expert digitizers work with you to make sure that your logo will look good once embroidered on your lab coat. 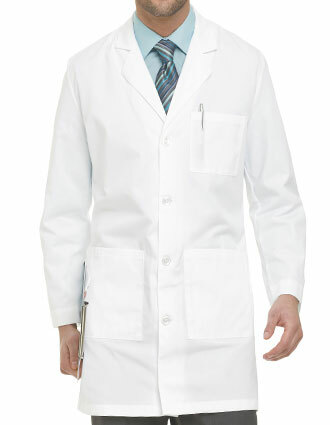 Get the best value for your money and avail our great discount rates for veterinary lab coats. 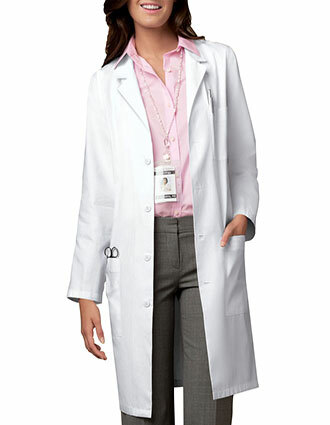 Vet students also get special discounts on their lab coat purchases with us. We offer free shipping on all orders worth $50 and more. For more information regarding the availability of our vet lab coats, embroidery service, and discount rates don't hesitate to call us up at 1-877-264-3717, we'll pick up the tab. Or you can send us an email at info@justlabcoats.com and we'll get back to you as soon as possible.